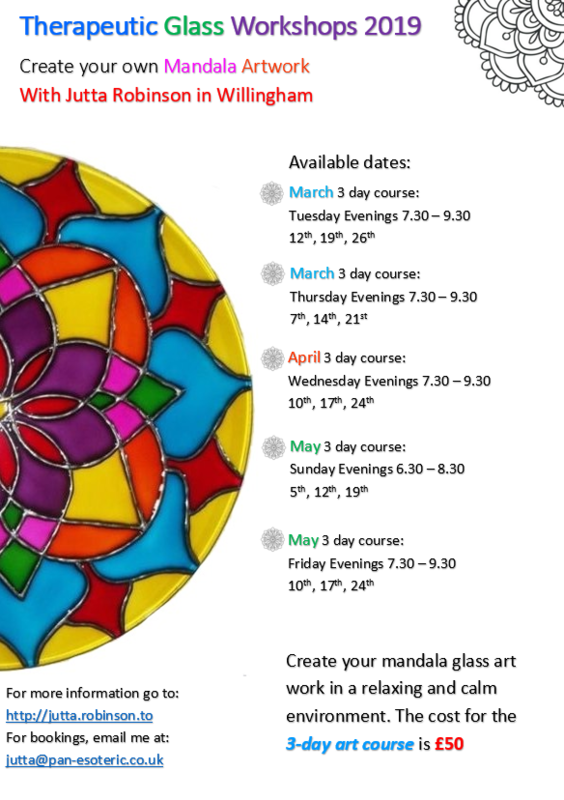 Create your own Mandala glass artwork, in a relaxing and calm environment. 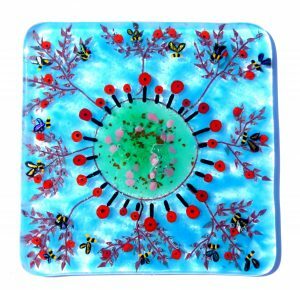 Mandala art has been used for many years by different traditions, such as Hinduism and Budism. 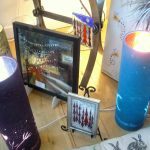 It is an art form for relaxation, spirituality, and stress reduction. 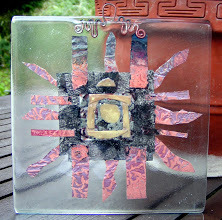 We are going to make our own mandalas, fused between glass in a more permanent way, capturing our positive intentions. 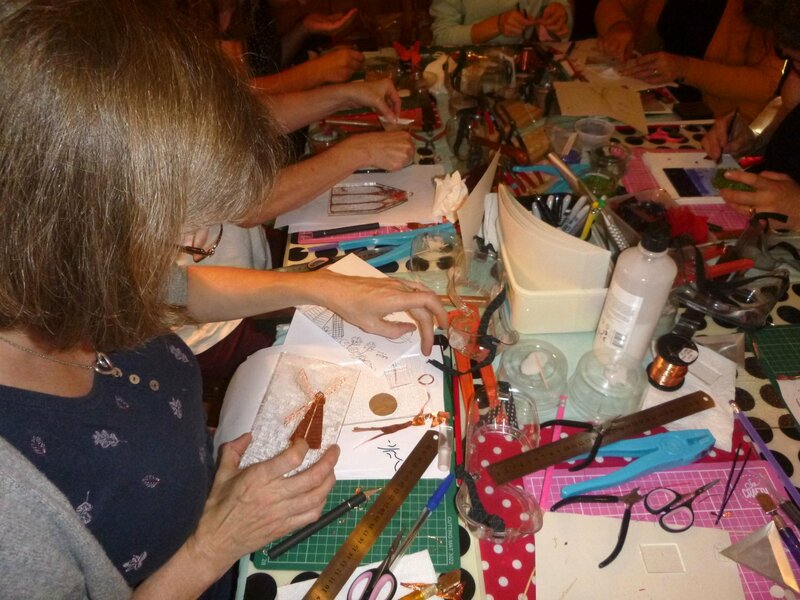 In these sessions we will be working with metal wires which we will cut in size, bend into shape, and hammer. 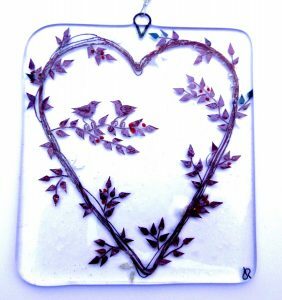 We will also use different sizes of crushed glass, which are available in different colours, to fill out the mandala pattern. 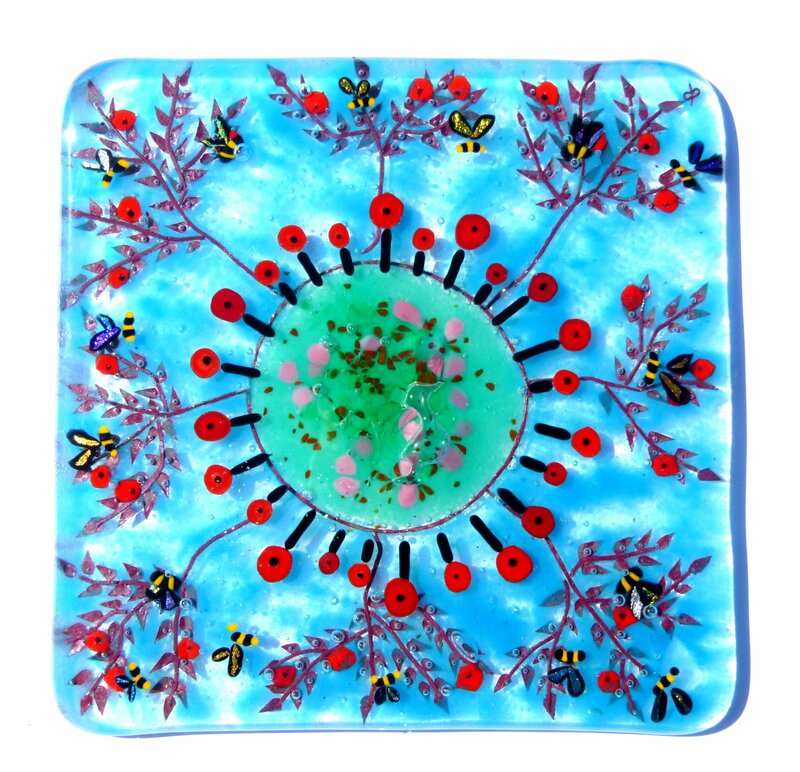 Each person will choose the colours which represent the message or feeling you want to put into your art. 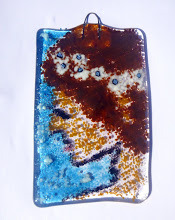 It can be picked up after it gets fired in the kiln. In the week the workshops will run from 7.30 – 9.30, and on Sunday’s from 6.30 – 8.30. Free Refreshments: tea, coffee, and biscuits are available. 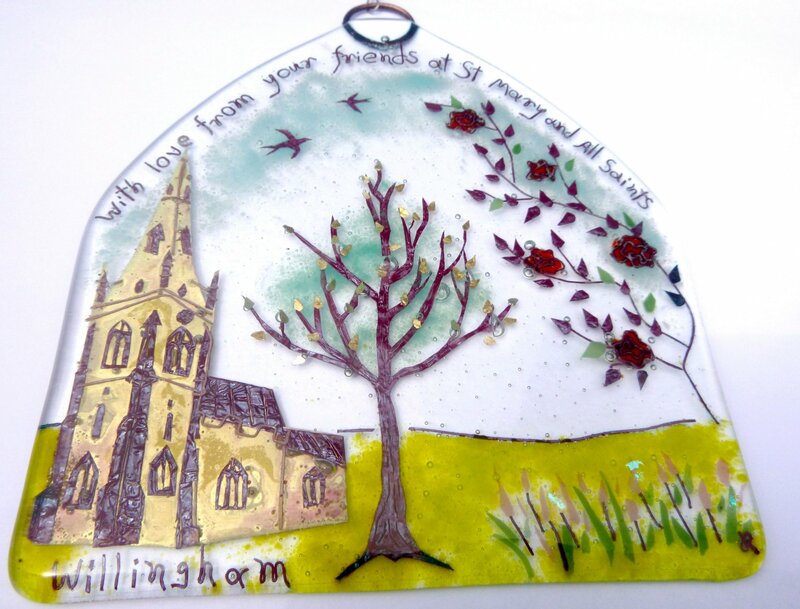 Location is in Willingham, Cambridgeshire. More details will be sent after booking confirmation. Below I have the dates and details for the glass art workshops from January through to April. Come by to design your own special Valentines Gift. 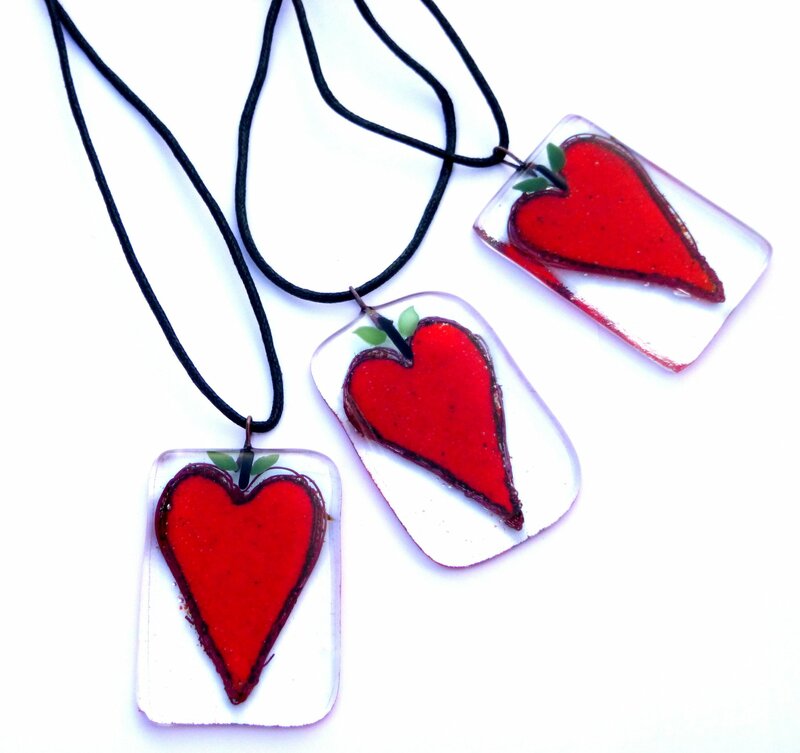 You can make a personalized glass hanging decoration or produce a beautiful pendent that can be worn as a necklace. Please put this date in your calendar and come with family and friends. Free: Warm drinks and gluten free cake will be available. 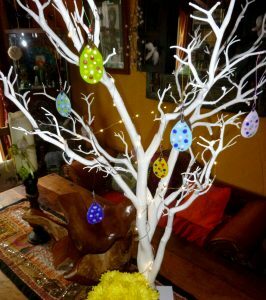 Every Easter I always decorated branches with wooden Easter eggs or painted chicken eggs. Sometime ago, however, I made glass hanging Easter egg decorations and loved them. 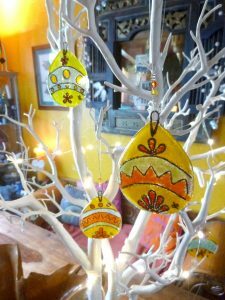 I want to give everybody the opportunity to create their own special Easter egg decorations. 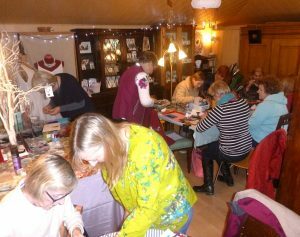 It’s another great opportunity to come with your family and friends to enjoy creativity together. 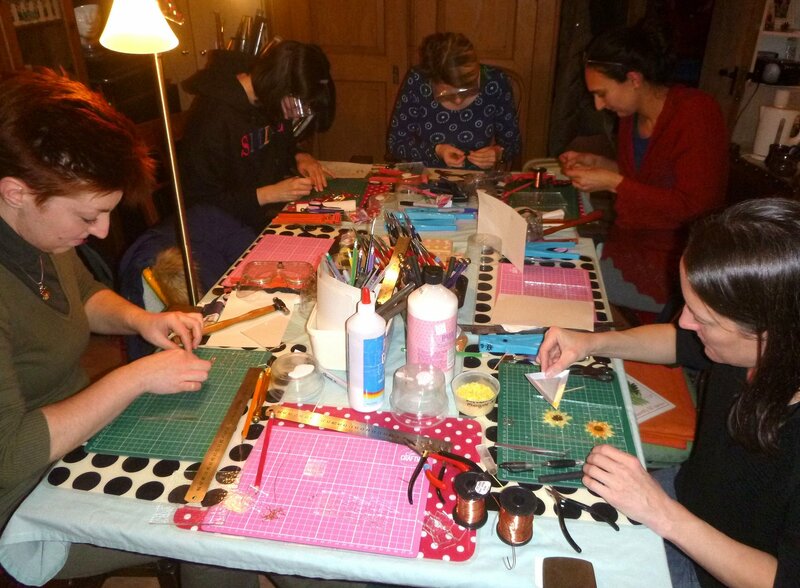 Saturday 27th: Combined workshop, Metal, Frit, and Mosaic. 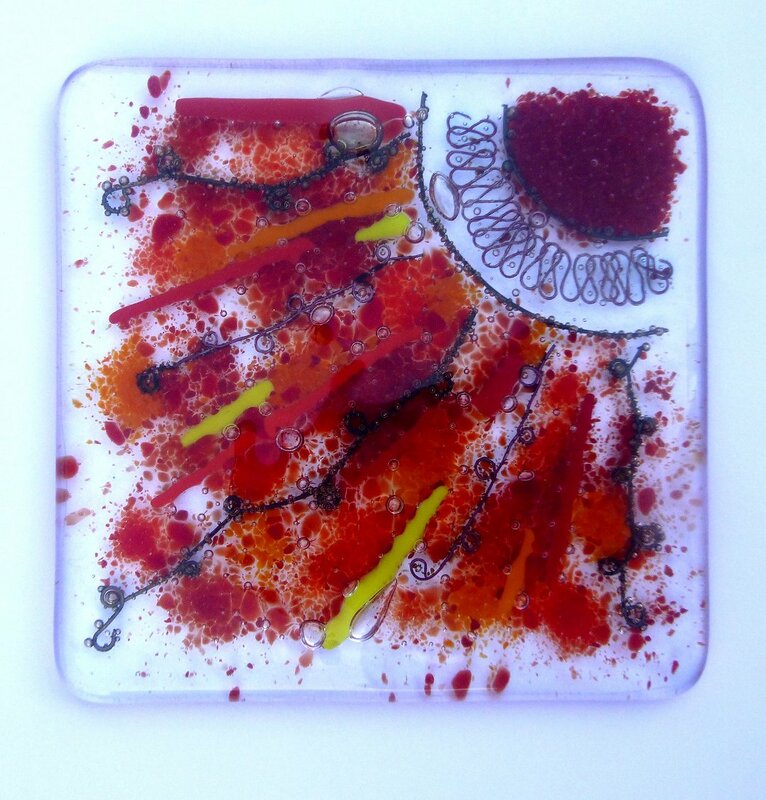 I’m offering glass art workshops in a relaxing environment which is filled with inspiration. Refreshments, tea, coffee, and biscuits are included. 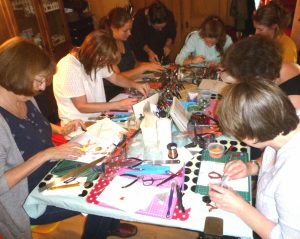 How To Book: To book space for a workshop, please send me an email which includes the date you want to participate and how many people. Time for Thursday and Friday workshops: 11:30am until 1:30pm. Time for Saturday workshops: 1:00pm until 3:30pm. Party/Birthday party/Groups: organize a group of friends, minimum 7 people including yourself, and you (guest of honor/the organizer) goes for free. 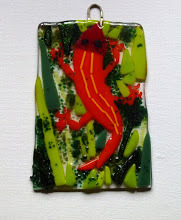 one of each, (pendant jewellery/tiles) 3cm X 3cm, 4cm X 3cm, 2cm X 2cm. Additional pieces are available at an extra cost. Where: My studio is 55 Balland Field, Willingham, Cambridgeshire, CB24 5JT. Parking at the front available, plenty of space in the whole estate. Age: Suitable for all ages, but I would recommend children be 9 years or over. 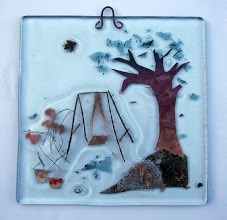 Postage and packaging: In case you can’t pick your pieces up, £8 special delivery, payable on the day. I would like to introduce everyone to a fun way to learn a new skill. 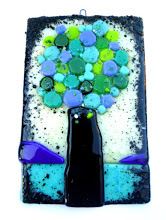 Make beautiful, unique art pieces. 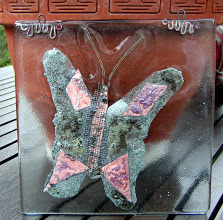 using the materials glass and various metals. I run glass workshops where people can sit down, chat, and get creative together. 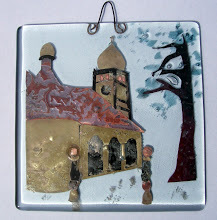 I have different kinds of glass art workshops available. 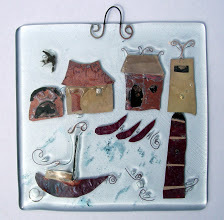 Below I have written a description of each one and have included pictures of art pieces made by past participants. 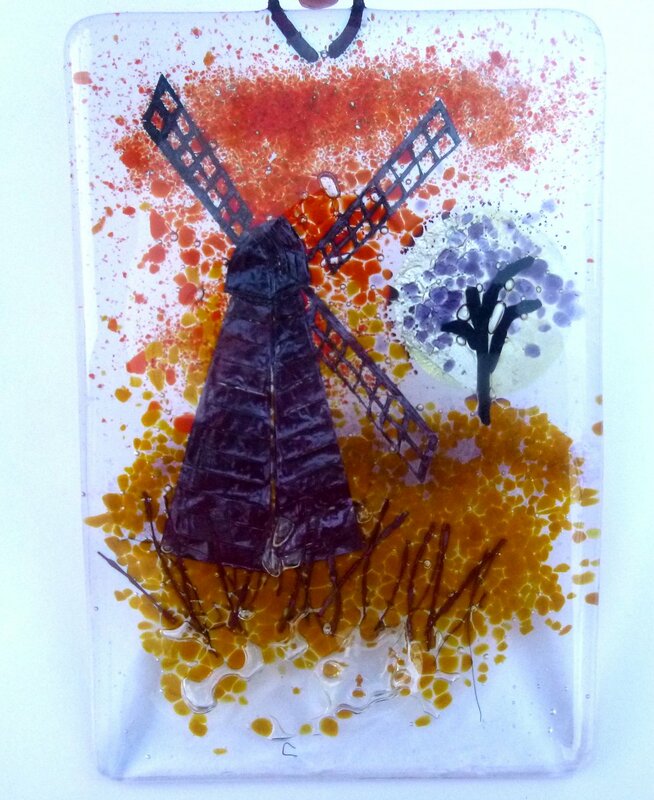 combine and place different glass shapes to create your own special glass art piece. wearing safety goggles, which will be provided. and scored, metal wires, which we will cut to size, bend and hammer. 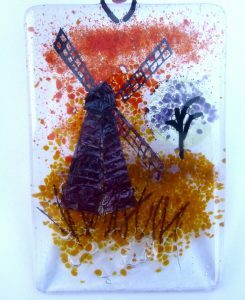 small chips of crushed coloured glass called frit. They are fun to use and very versatile, you can use them for abstract or detailed work. and how that affects the result. 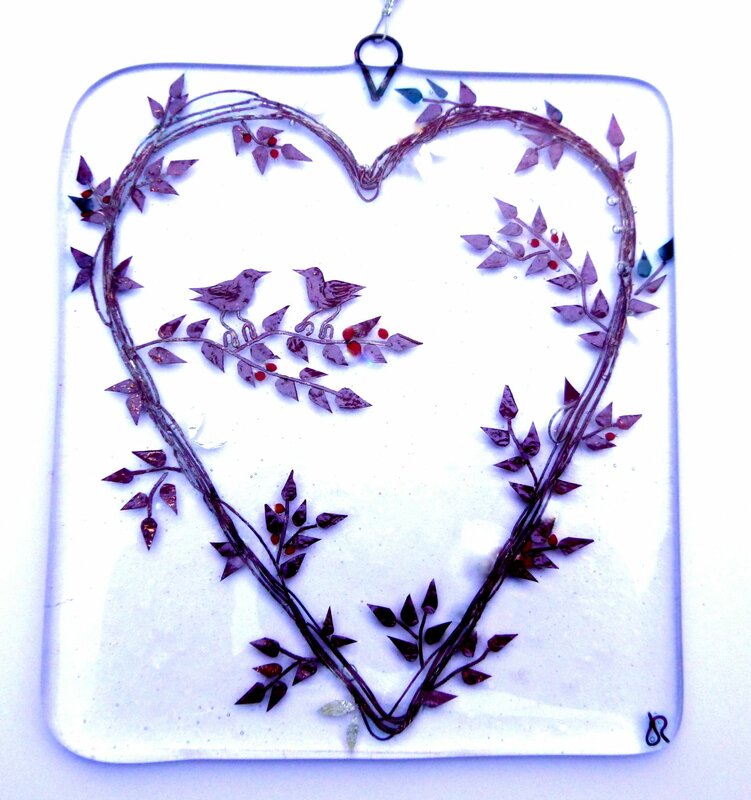 Working with metals can give you the opportunity to create more detailed pieces. 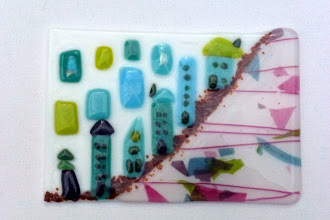 These glass art pieces are two of my latest commissions. 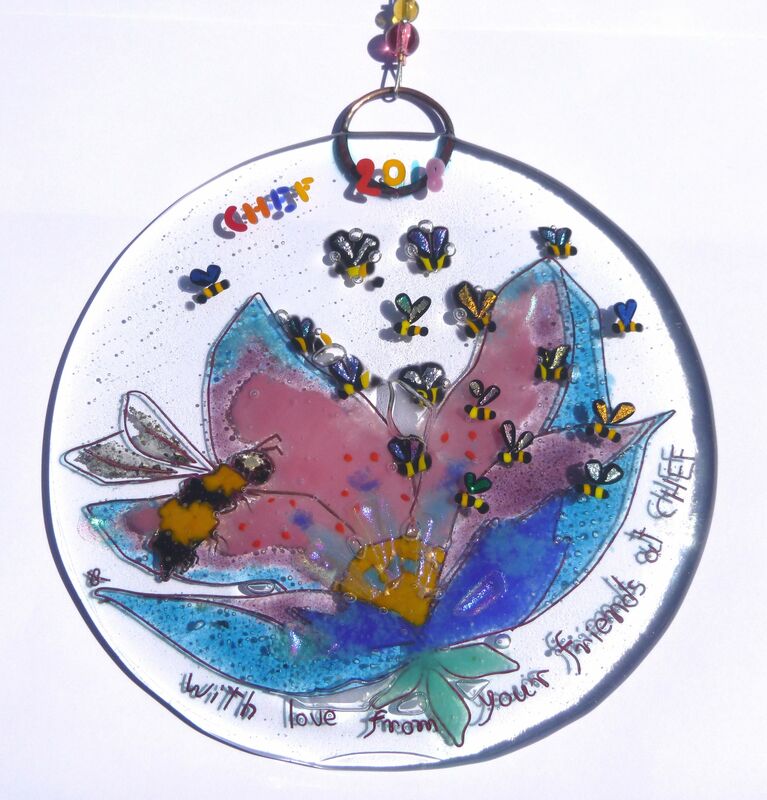 These were personalized farewell gifts commissioned by groups who wanted to give a lasting memory of special times together. Please let me know if you would like a personalized gift. 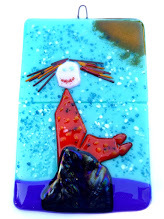 Contact me at: <http://www.privatedaddy.com/?q=WkFJUVlBVWtSTy9BbmJxGzp9KmlyTEQKZFFyWA-3D-3D_19> with the type of occasion, message to appear on gift, and any special themes or memories to include. 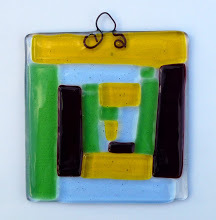 Pieces can be up to 16cm square and can be different shapes. 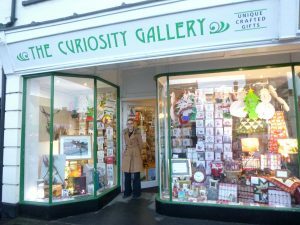 Here are some of the new pieces that can be found at the Curiosity Gallery in St Ives.